When you need to move fast, you need a car. 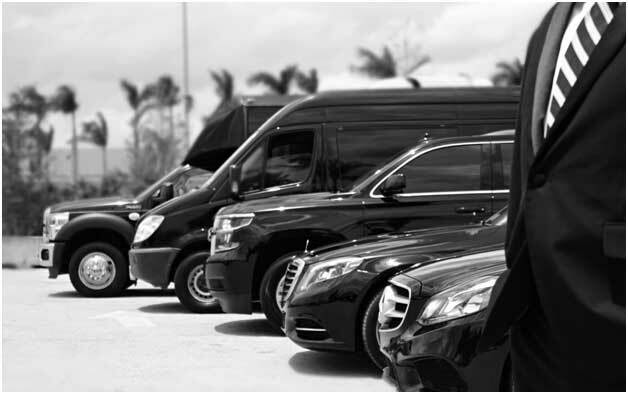 Transportation is our specialty and our rich experience will tell you, we believe only in your safety and timely movement. 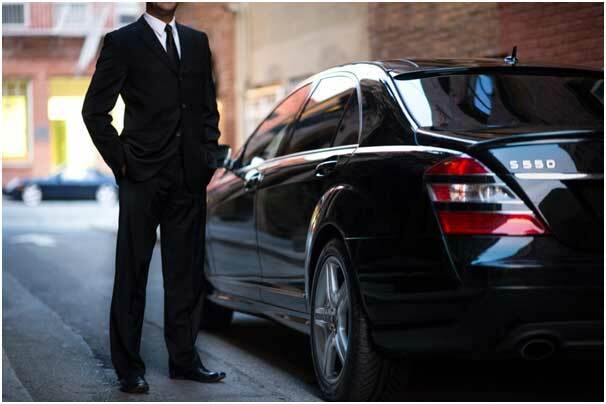 Our trusted chauffeurs get you to your destination on time. There are no problems that we will not solve to get you going so you are able to stick to your schedule. You get taxi service to all towns in Massachusetts from Needham. 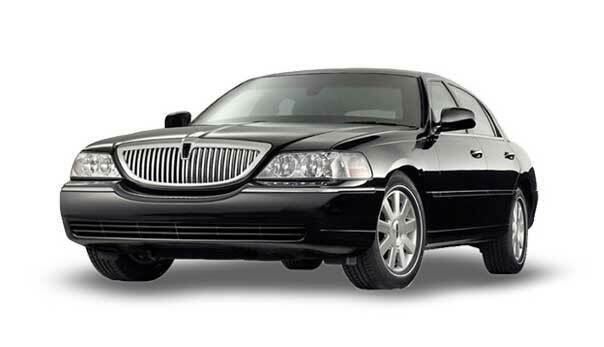 We are renowned for our airport transfer for business travelers. It is imperative to have a car waiting for you to connect in time for your flight. Our cars are well equipped to handle all situations. Using GPS connectivity, we keep contact with our logistics team so we know whether any flight has been delayed or is ahead of schedule. And, at times, you may need a bigger vehicle or a smaller one. The needham cab solves this problem effectively. 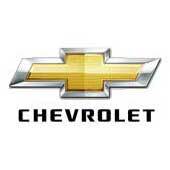 We keep your priority in mind and get you the vehicle suited to your need. Our dynamic time management keeps you connected to your event - business meeting, school outing, visit your friend’s place, or any other thing - seamlessly. We make sure we get you where you need to be in quick time. This is why businessmen trust our service. Professionalism in all things is our driving motto. We deliver high-quality service putting your priorities above everything else. 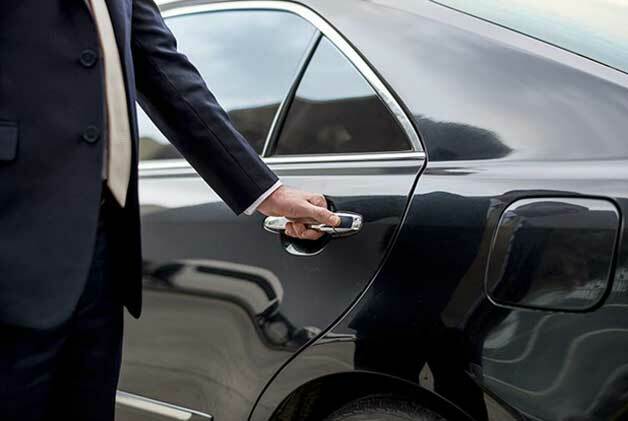 Our chauffeurs are trained and have good skills to tackle all contingencies that may arise. They provide you a smooth ride so you arrive refreshed at your destination ready for your next stint. By opting for Needham Town Taxi service, you overcome a big problem. Travel can be energy-draining if it is not handled properly or you do not use the right vehicle. We make sure you have all the safety and comfort you need when you are with us. Travel becomes a joy and you will not have any worries. This is our assurance to you always. Our comfortable vehicles help to revitalize you on our journey. 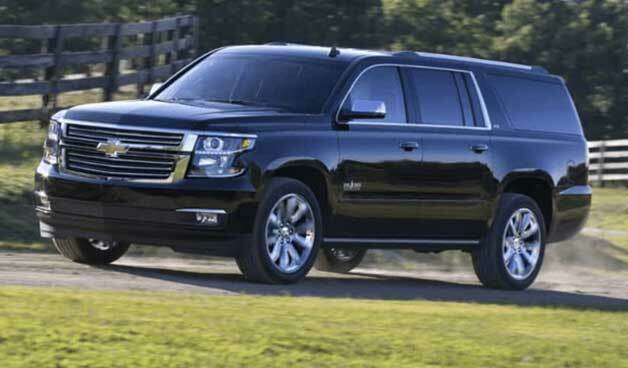 Further, we have the best vehicle suited for each individual group. Leisure travel is more relaxed and extended. Our drivers make sure that it remains that way for your entire trip. 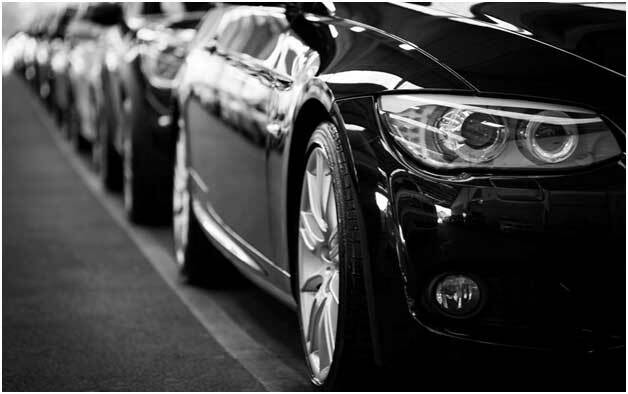 The needham taxi service has an extensive range of vehicles for you. 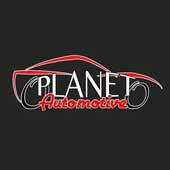 Choose from our selection of sedans, SUVs, Limos, and vans. We take you places in style and comfort. The sedan is the best for personal transport. It is cozy, secure, and fast. 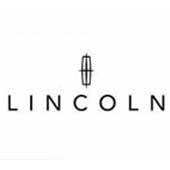 You don’t lose time when you take the Lincoln sedan. For bigger groups, an SUV is recommended. It has adequate space and provides good comfort for the traveler whether it is a student or an older person. 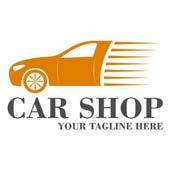 You can use our car for your to and fro travel to any place in Massachusetts. You can come to the stable of Needham Town Taxi and get a solution for every transportation need. Our knowledge and mastery of this trade will help solve your every problem quickly. 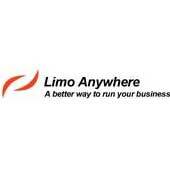 Use our customized service to get the best transportation suited to your requirement.